Nourished by Sierra mountains, wilderness, and home; cherished by sharing joy through wedding stories; Drew Barefoot renders a threshold baring nature’s cathedral in tone.. and in tune with finding hidden felicity. In a sermon from rustling leaves, or remedial gossip between wind and Forrest Creatures, there is an ageless desire for comfort and trust that is searching for awareness of Heaven from one’s touch. Spiritual union carrying you to a new world; or, for now; simple notes combining soft Iron and acoustic Wine into gently triumphant Explosions in the Sky above underground springs of piano and banjo. 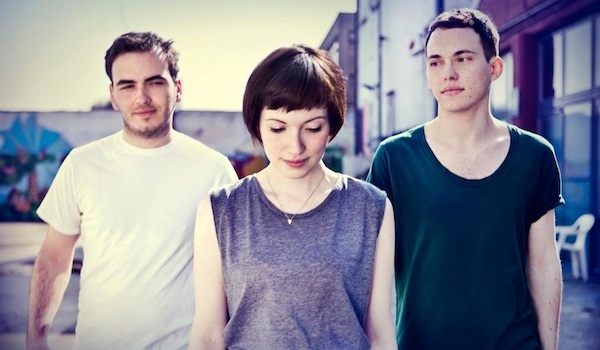 Daughter, the trio of London-based vocalist and guitarist Elena Tonra, electric guitarist Igor Haefeli and drummer Remi Aguilella, brings to the world painfully beautiful songs. 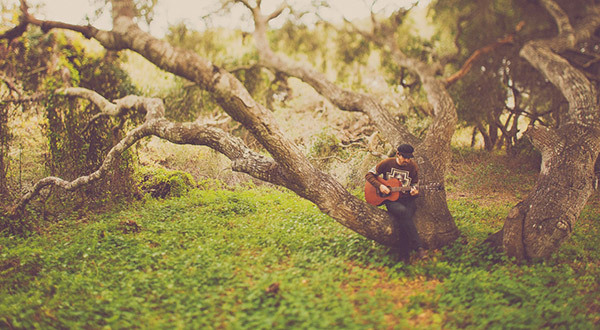 Their sound is a refreshing mix of folk, tender acoustic and ambient soundscapes. However, it’s the wistful lyrics and Elena’s haunting vocals that create the magic, which will send shivers down your spine. From heartbreaking folk to moody ambient. Producer Crypto.Jori (Jori Collignon) and vocalist/visual artist Cata.Pirata (Catarina Aimée Dahms) wrote and recorded “Riots in the Jungle” while traveling urban townships of South Africa, forming an unheard melting pot of original music that blends traditional sounds from Africa, South America and Europe into explosive electro-punk attitude and modern day wobble. Showing a typical Dutch blunt open-mindedness, coupled to schizophrenic traditions still present in South Africa, Skip & Die draws from their personal experiences to tell a story spanning multiple continents in a waterfall of languages. World music on acid brings the noise. 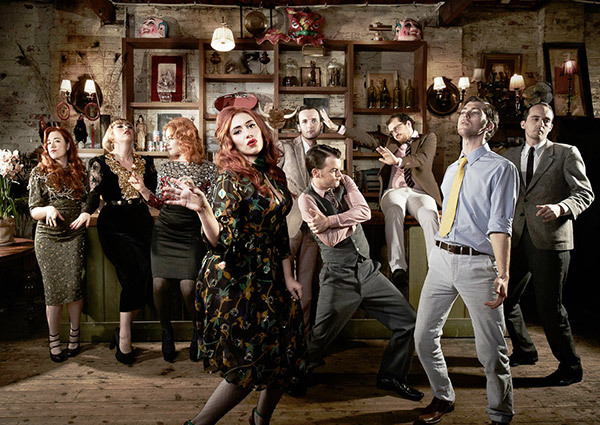 Firey Soul, Doo-Wop, Rhythm n’ Blues are smashed together by Clairy Browne & The Bangin’ Rackettes to create a big sound with an 18-carat edge. These cats mix retro styles like a bartender with 2-day stubble in a juke joint, breaking down ’40s and ’50s Jive into a modern flare. Clairy’s voice lets through emotion in gasps and wails, supported by her gang of Rackettes spitting out background vocals you don’t wanna mess with. The band delivers smoking licks through Australian airwaves resulting in a hot plate that’ll surely blow your top. Finger snappin’ ooohhss and bop-bop she’do-bops. Turns out that Nick Waterhouse’s vintage R&B and early rock ‘n’ roll aesthetic isn’t limited to his throwback ’50s sound. His entire approach to production follows this same faithfulness — Time’s All Gone, the 25 year old’s debut album, was recorded mostly live, entirely to tape, and it certainly pays off. The album pops with barely restrained wildness and energy that’s infectious and addicting. Whether it’s the blaring horns, catchy hooks, or Waterhouse’s crooning vocals; there’s a lot to love about this record. 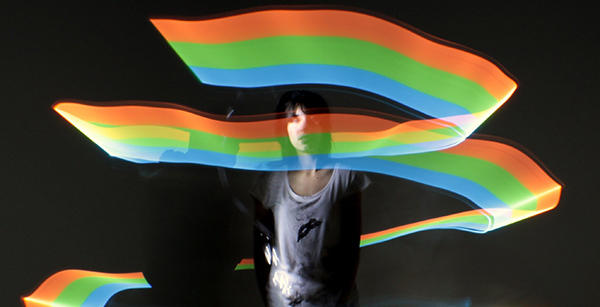 Take his music for a spin and join the party! Good old fashioned rock ‘n’ roll. 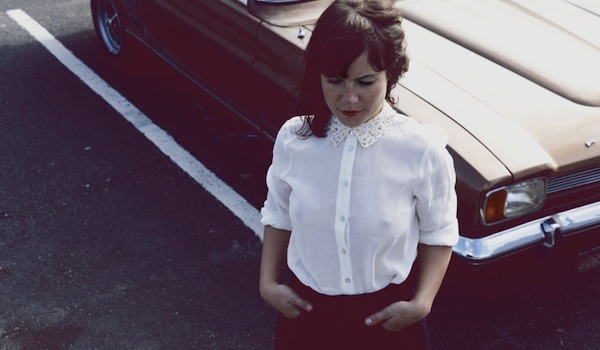 In a vast sea of female jazz vocalists, the newcomer New York-based chanteuse Ann Sophie quickly caught our attention with her retro glamorous single “Get Over Yourself”. As the debut single sets the tone, the real treat is actually down the road – her upcoming EP. Ann Sophie possesses a truly passionate, convincing vocal style that would appeal as much to soulful jazz-pop lovers as well as retro-soul sweetness devotees. Strong vocals and superb production. The Staves, a trio of English sisters, by the charm of their vocal harmonies, could be easily mistaken for the Southern sirens in O Brother Where Art Thou? (2000). 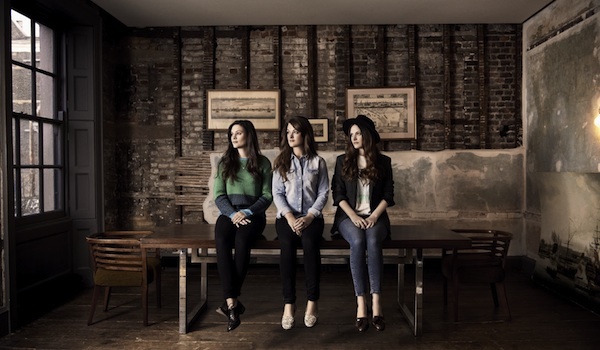 The three sisters’ acoustic vocal folk unites melancholic English folk, uplifting West Coast pop, and Southern blues. “Icarus”, taken from Mexico EP (2011), features delicate guitar, soaring vocal harmonies and heart-warming songwriting. The Staves will be releasing their debut album in October 2012. Gorgeous melodies and captivating phrases of poetic innocence rise from a big splash in Andrea’s heart. Steeped in her rich, breathy voice, the Beat Beat Pound of piano joins sweeping strings to serenade unveiled affection for someone special to appreciate forever. But sparks fly then fade, and gravity alone cannot hold feelings together. From passion to passerby – distancing memories of love ripple away. Time pauses in a summer rain keeping you inside to relax, think, and sip tea. Bittersweet moments linger on repeat as reflective longing tides our minds like the catchiest measures in songs.